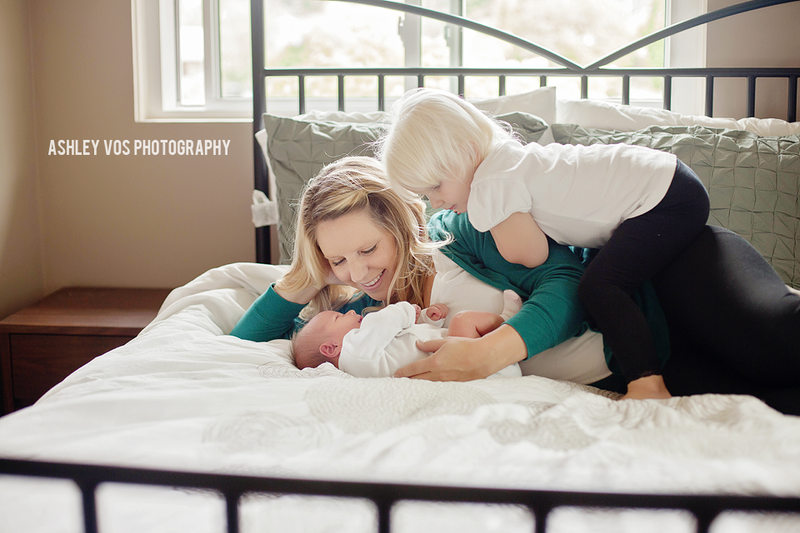 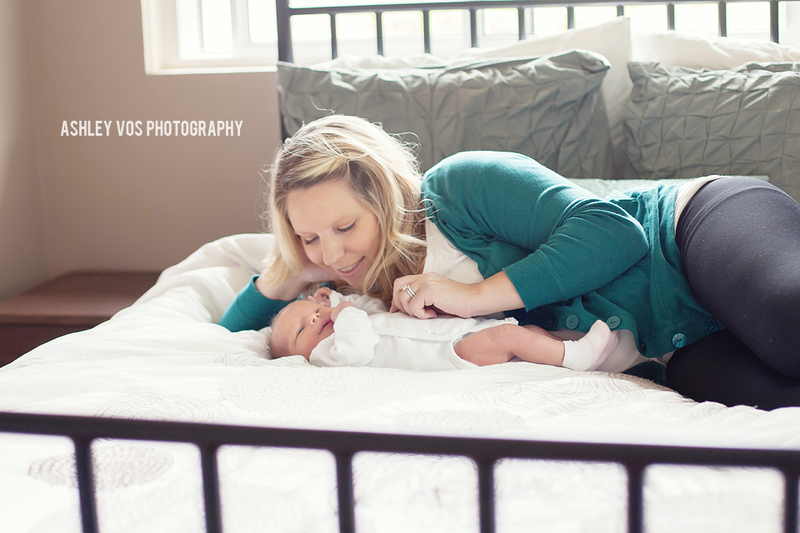 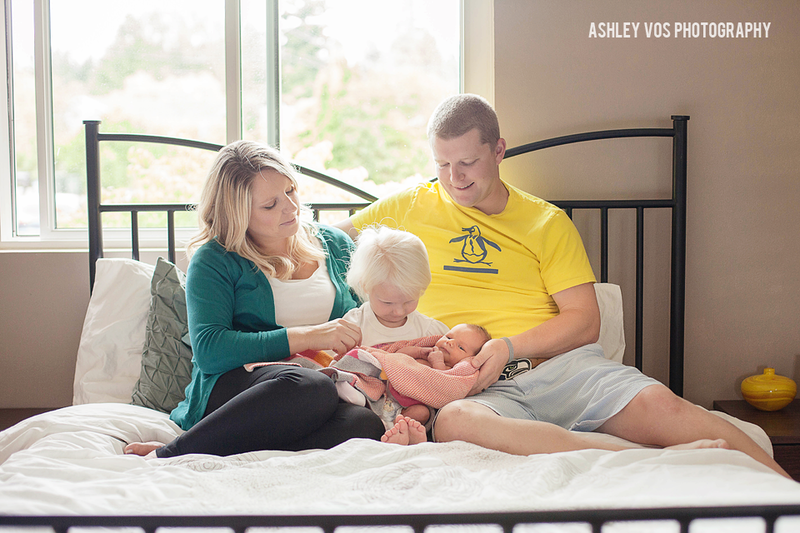 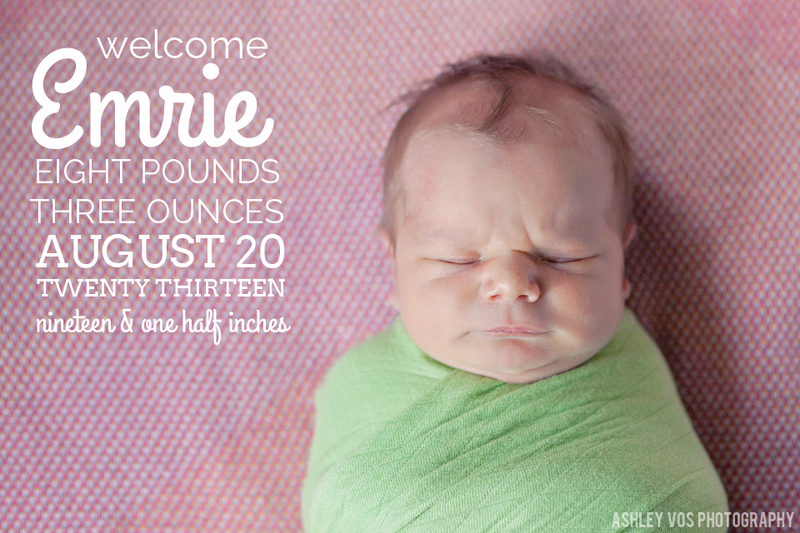 Baby Emrie was only a week old when I drove up to her Edmonds home to take these photos of her newly formed family. 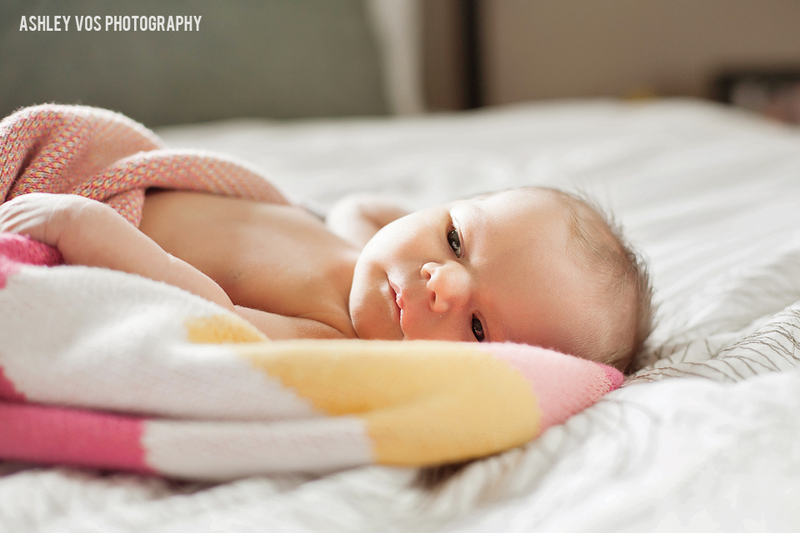 She's was the sweetest baby, never crying, sleeping well and is simply adored by her big sister Blake. 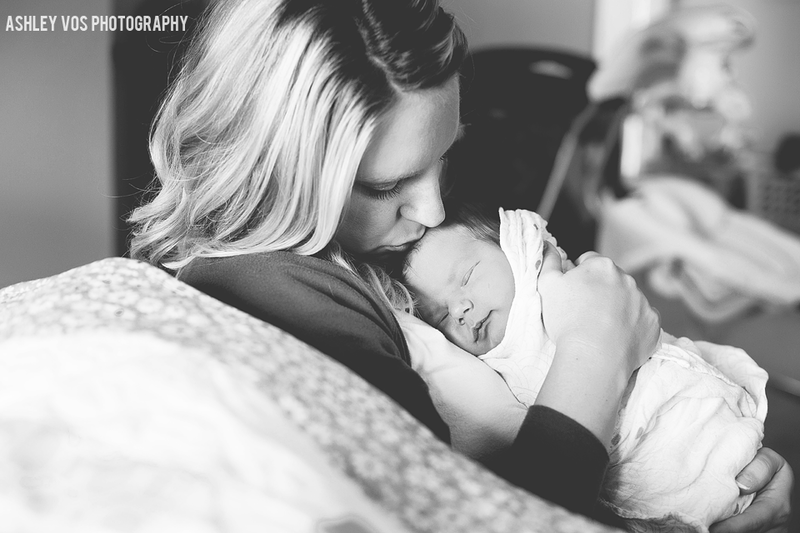 Thanks to the R family for the chance to get to know you guys, and congratulations on your new bundle of joy! 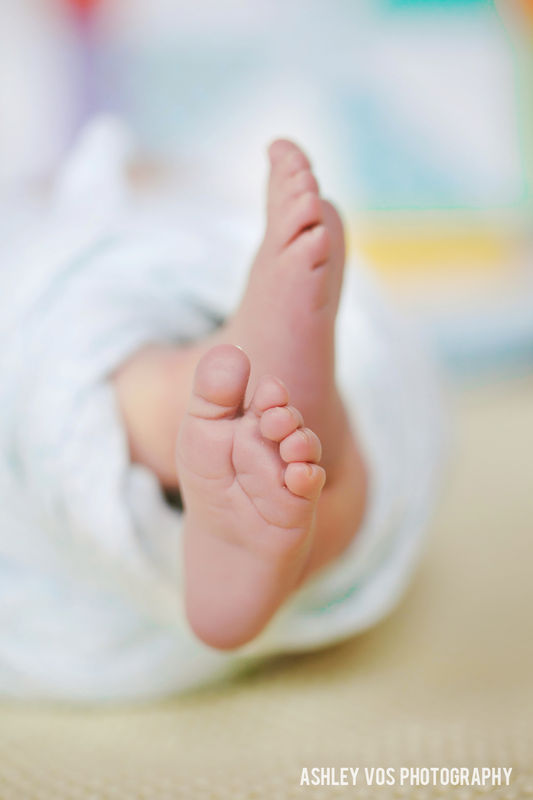 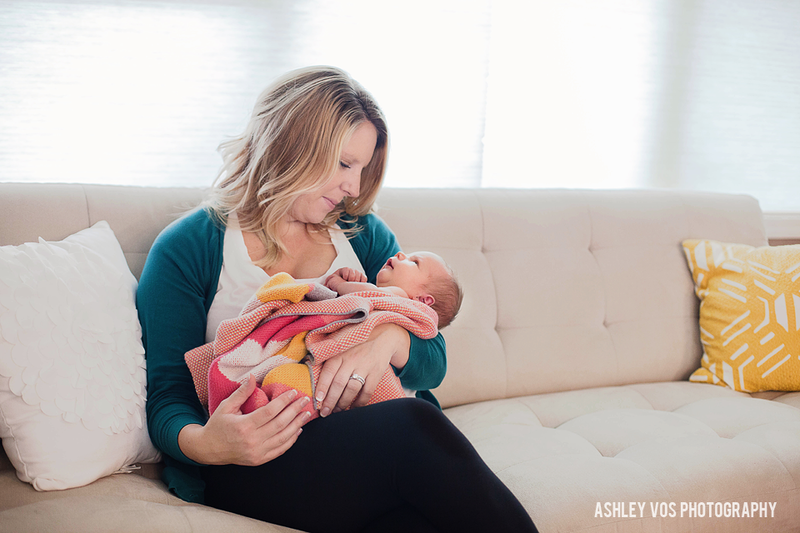 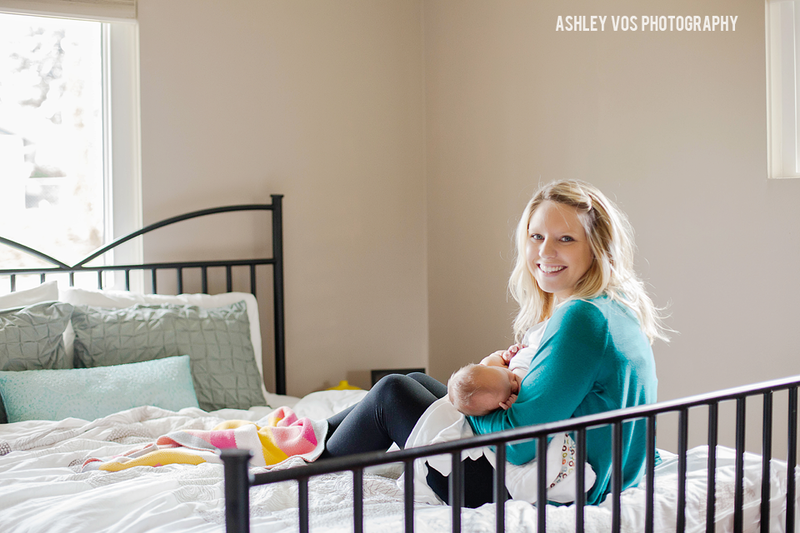 Interested in a Lifestyle Newborn session in the Seattle area? 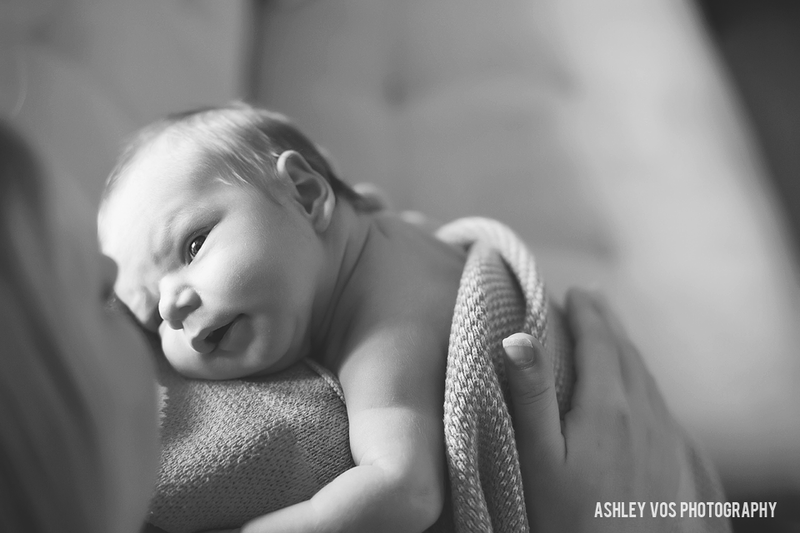 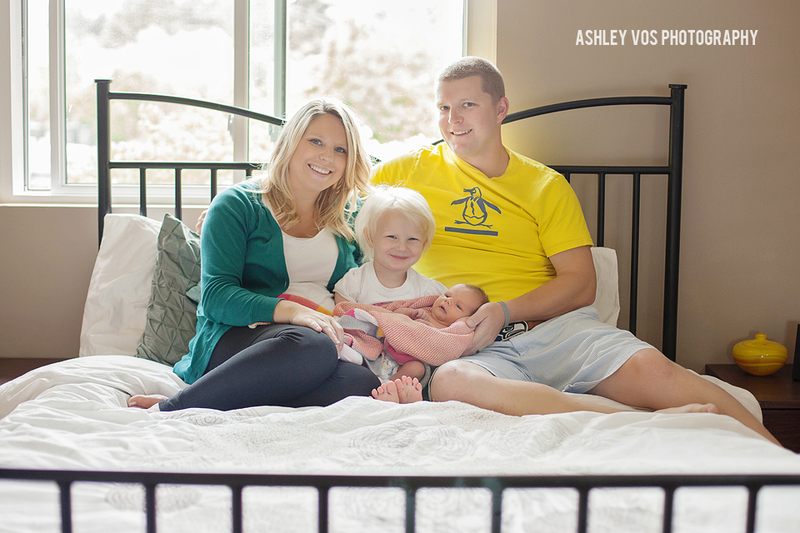 Contact me at ashley@ashleyvosphotography.com!